Good day! Apologies if this question has already been asked but I wasn't able to find the answer anywhere in the documentation / support. Since no account is privileged in the XRP Ledger, a RippleState object sorts their account addresses numerically, to ensure a canonical form. Whichever address is numerically lower is deemed the "low account" and the other is the "high account"
Looking at the example RippleState JSON provided, this doesn't seem to be as described as the "HighLimit" corresponds to "rf1BiGeXwwQoi8Z2ueFYTEXSwuJYfV2Jpn" and the "LowLimit" corresponds to "rsA2LpzuawewSBQXkiju3YQTMzW13pAAdW". This doesn't make sense as ascii / unicode table assigns 0x66 to "f" which is lower than the 0x73 assigned to "s". Which would make sense in the above example but if we look at another one, this does not hold up. Here we see the "HighLimit" is "r9g5TLjM4P9ijgAAVVsf8KDPWSroeHjE4q" and the "LowLimit" is "rvYAfWj5gh67oV6fW32ZzP3Aw4Eubs59B" which wouldn't be correct in either the ascii or ripple-alphabet sorting schemes. Could someone please elaborate exactly how addresses are numerically assigned such that they are ordered in the manner described above. Just base58 decode the value first and check again. Ahhh it was so simple all along! The obvious was right infront of us, converting to an int via base58 & the ripple alphabet resulting in the correct sorting. Thank you for the quick response! 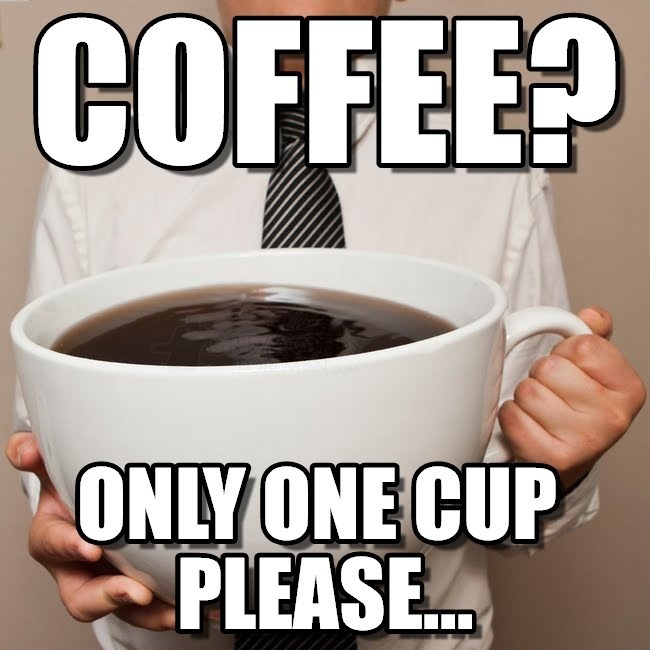 We're going to grab another cup of coffee!